« The rocks in the sea …. This entry was posted on 18 October, 2012 at 8:51 am and is filed under Uncategorized. You can follow any responses to this entry through the RSS 2.0 feed. You can leave a response, or trackback from your own site. Happy Feast day from Ireland. 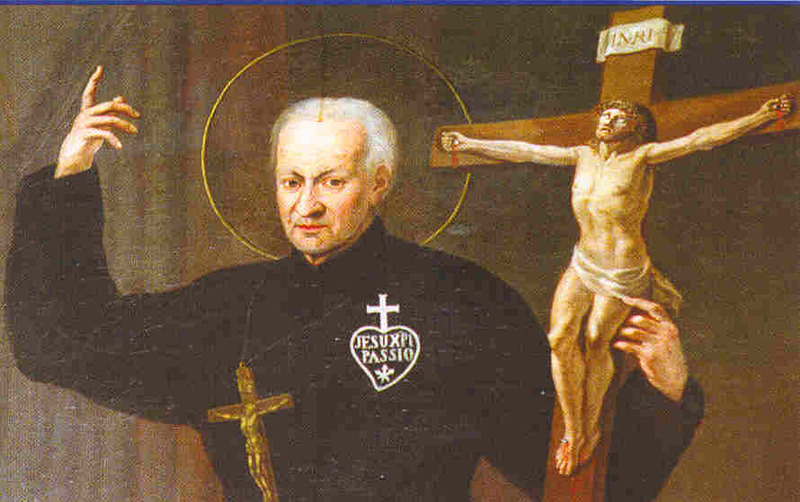 “Feast Day Greetings from Superior General � THE PASSIONIST CHARISM”. Hello there, There’s no doubt that your web site could be having internet browser compatibility problems. When I look at your website in Safari, it looks fine however, when opening in IE, it’s got some overlapping issues. content, but this blog provides quality based posts. After I initially left a comment I seem to have clicked on the -Notify me when new comments are added- checkbox and from now on whenever a comment is added I receive four emails with the same comment. Most importantly, the bassinet needs to have a wide, sturdy base. You can choose to purchase complete infant bedding sets, which include the fitted sheet, quilt and other accessories to enhance the beauty of the room. reading reviews and other articles on the internet.